AG Williams Realty, Brokered by eXp Realty. Choose an area of beautiful Raleigh to search for a new home. Our reports include crucial information all home buyers, sellers, and investors need. Discover any home's value, previous sale info, mortgage & tax records, neighborhood demographics, Market statistics, related properties & lots more! Amanda, a true Native to Raleigh NC, knows how to make her clients and team members feel taken care of throughout the home buying and selling process. Amanda Williams has been involved with real estate since 2008. She has been a private money lender for Fix-N-Flip Deals, Flipped homes herself, bought and sold homes on lease options, subject- to, and owner financed deals and has been a licensed realtor in North Carolina since 2013 serving both buyers and sellers. She currently manages a nice size rental portfolio of her own and helps other agents reach their goals in real estate brokerage and investments. 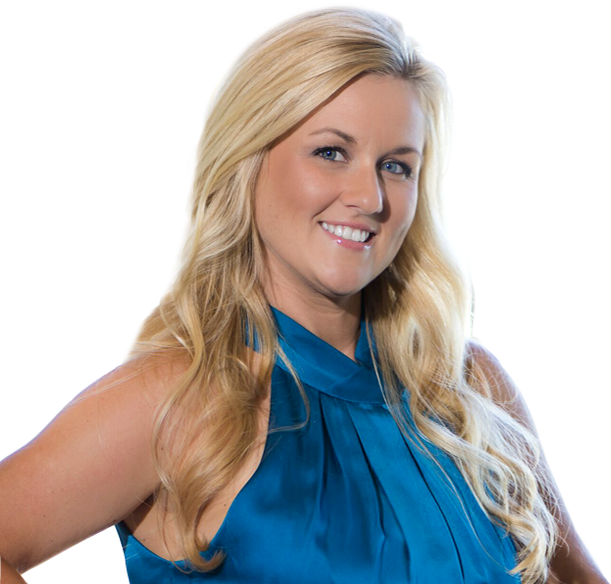 Amanda is a public speaker and hosts numerous events every month for investors, business owners, and realtors. Going on a cruise is a great way to unplug, relax and travel to multiple destinations in one trip. The thought of cruising can also be quite overwhelming for those who have never cruised.